The small size works with our Quiet Book Dolls House too! Get both as a bundle here. It’s time for another adorable little pattern! 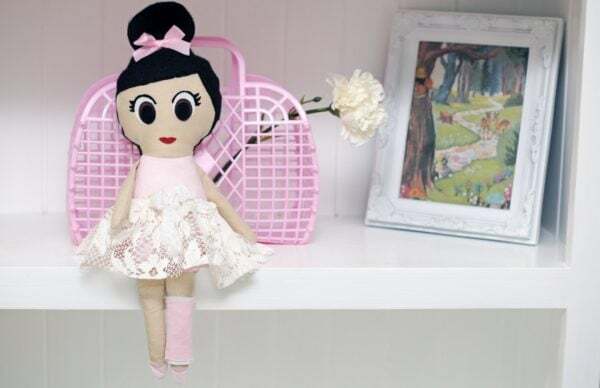 Introducing the Sienna Ballerina Doll pattern <3 The small size works with our Quiet Book Dolls House too! Get both as a bundle here. The Sienna comes with a simple removable skirt pattern & instructions. 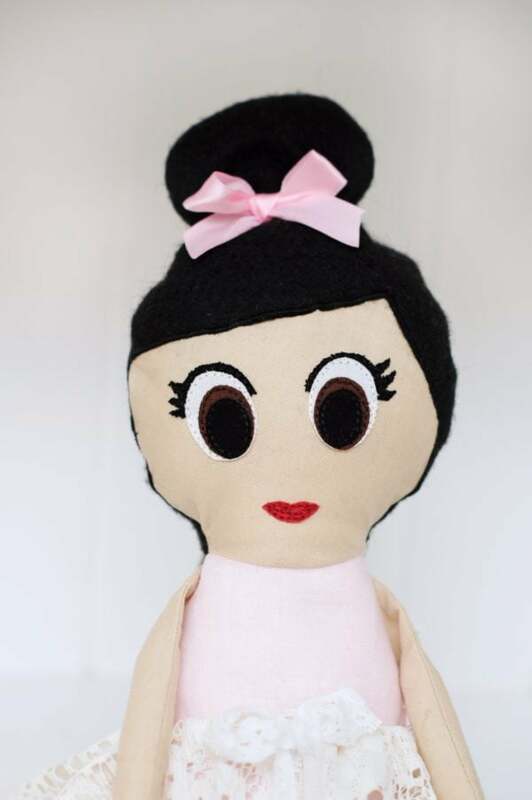 If you wanted to make it into a boy doll though, you could leave off the eyelashes, bun & skirt and fashion some shorts! 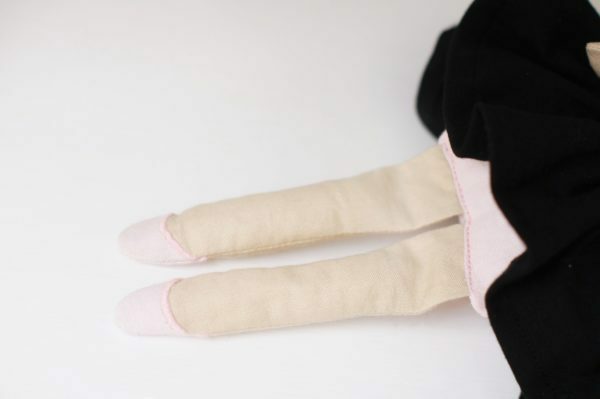 Or if you’re doing a girl doll, you could make several skirts for playing with. This project is such a great scrap buster and I’m excited to see what you create! Sizes – There are three sizes included in this pattern. The small is approximately 12 inches tall, the medium 16 inches and the large 20 inches. 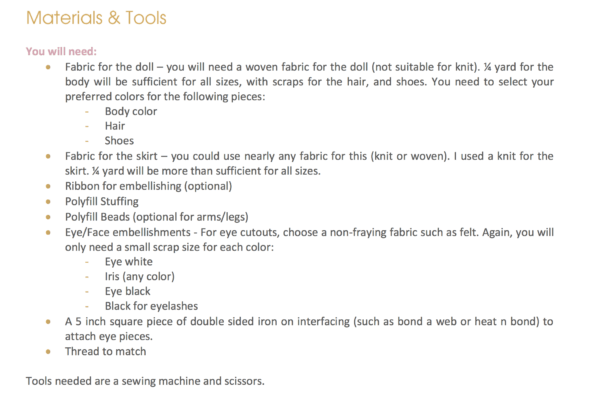 Fabrics – Suitable for woven fabrics for the doll part only. You could use knit or woven fabric for the skirt. Serger/overlocker optional but NOT required. 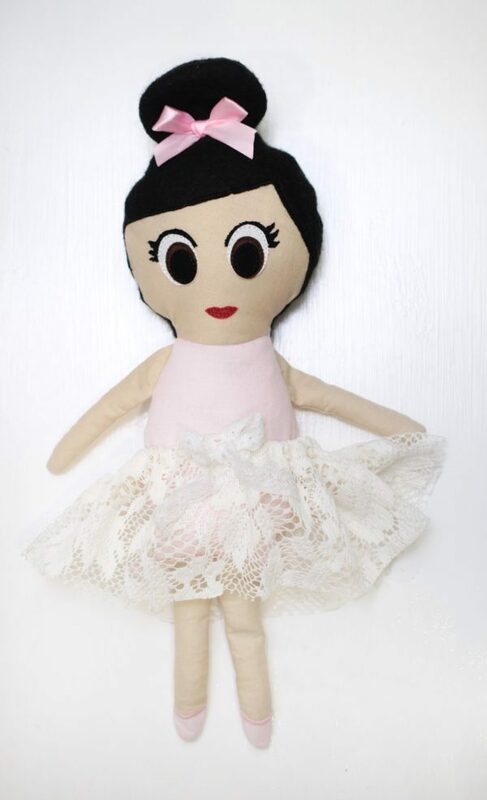 The Sienna Ballerina doll is a very easy and quick sew as well as being easily modifiable. 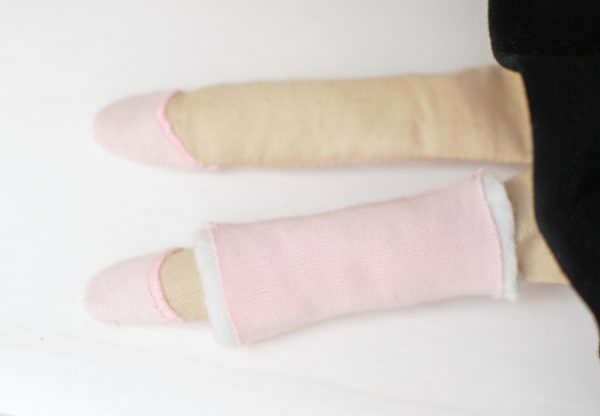 This pattern is a very quick sew and perfect for making as gifts. 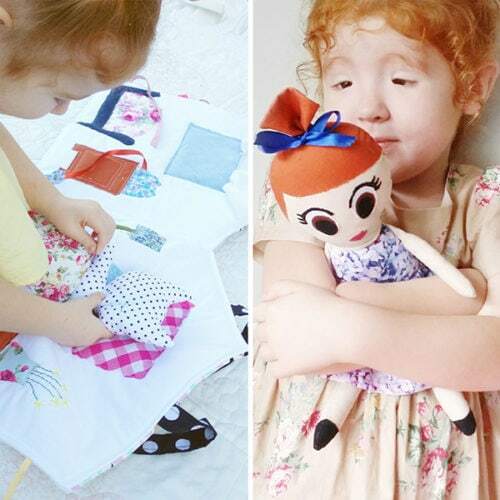 This pattern was a quick sew and you make the doll to match the girl you are giving it to. Then you can make skirts so they can dress their doll up even more. The little ones will love it! This was my first pattern that is not clothes, it was easy to sew, very fast =D and I love that it can easily be a boy or a girl. 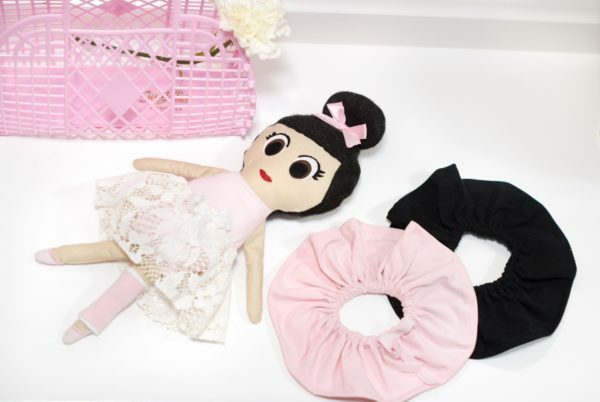 Tag your photos with #rpballerinadoll on Instagram.